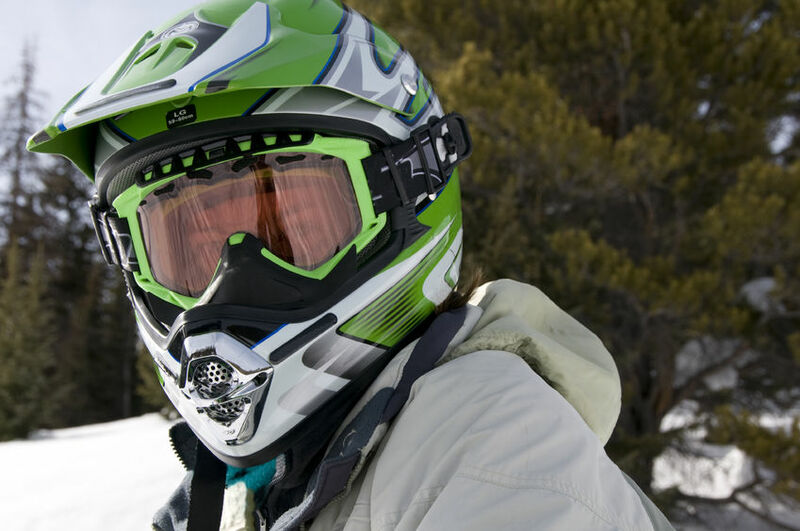 Got sleds on the brain? We all do. But before you get the adrenaline pumping, take a minute think about how you’re going to stay dry and warm out there, especially if you find yourself digging out. Otherwise, you could find yourself in a potentially dangerous situation with a case of hypothermia. We’ve all heard of hypothermia. It’s something other people get, right? It’s a risk for all of us, especially if you’re planning to spend some time deep in the Rockies this season. Let’s touch on some of the basics. Hypothermia is a condition that sets in when your core body temperature drops to 95 degrees Fahrenheit or below, causing impaired consciousness. Left unchecked, a person’s heart won’t function properly. Not good. So what do you do about it? Just think of the acronym COLD. That term, coined by The Mayo Clinic, stands for Cover, Overexertion, Layers and Dry. Overexertion: Simply put, don’t overdo it. Working up a huge sweat causes you to lose body heat more quickly. Layers: Wool, silk or polypropylene inner layers are best to preserve your body heat, while loose fitting outer layers of water resistant material are best to shield you from wind. Dry: Get out of wet clothing as soon as possible. Pay particular attention to your hands and feet, which are most prone to getting wet and cold. Be smart, stay warm. And get out there and tear it up.